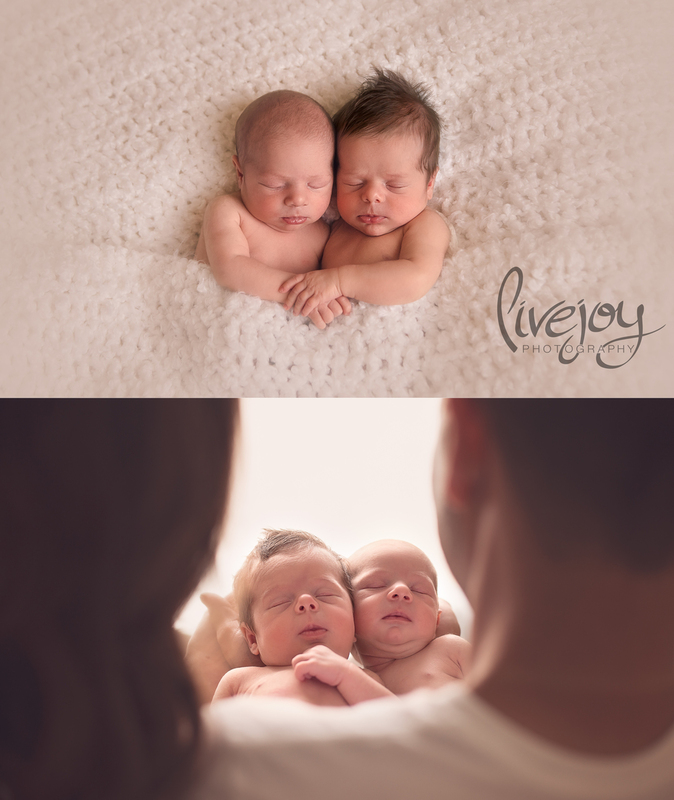 Anytime a newborn photographer goes into a twin session, we always cross our fingers a bit that all goes well. :) This session was no different. 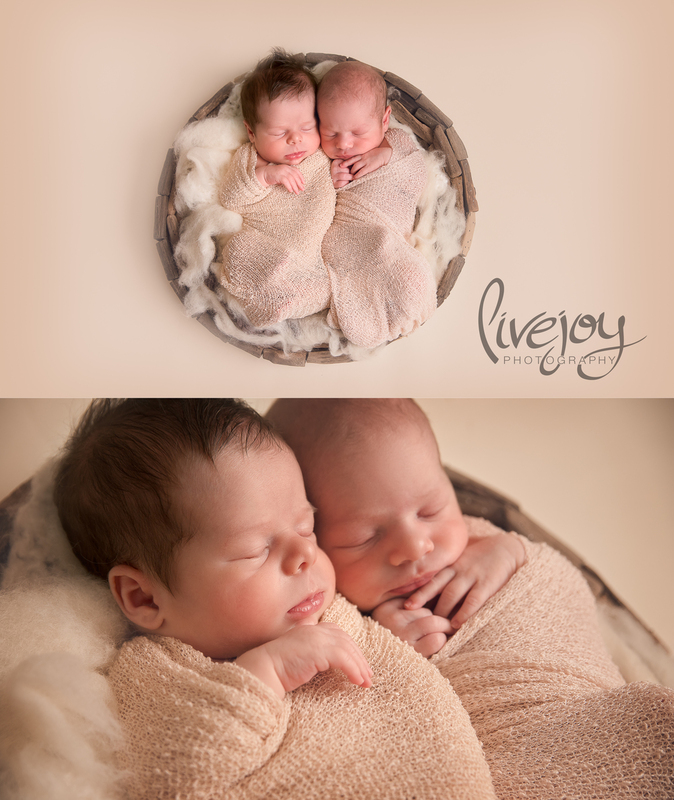 I knew how badly these boy were wanted, and that their mama had been talking about newborn photos before they were even conceived. So it was SOOOO important to me to do a great job for her and her husband! 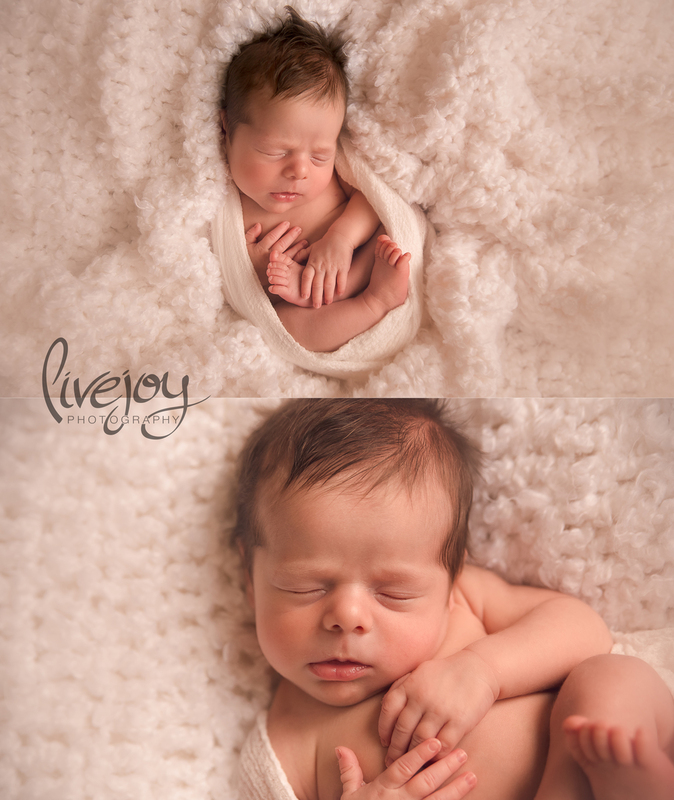 These precious little men were unbelievably precious to photograph. I just adore how different they are! We were able to get some of my favorite photos ever. I'm so proud of this session and felt completely honored to be the one to capture them.